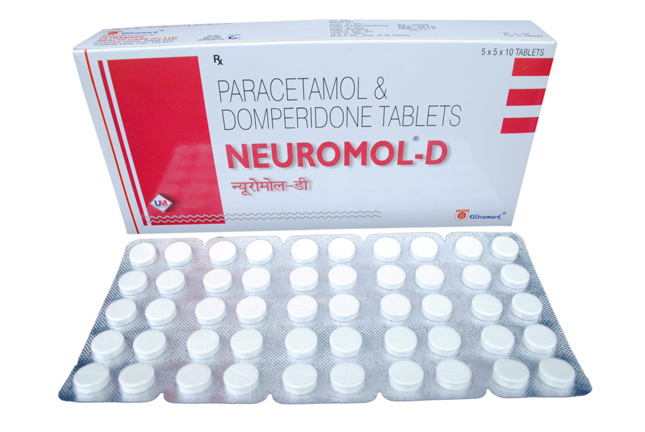 We let the buyers lay their hands on our exclusive assortment of Pharmaceutical Tablets encompassing Neuromol Tablets, Baselide Plus Tablets, Bionac-K Plus Tablets, Depser Plus Tablets and many others. 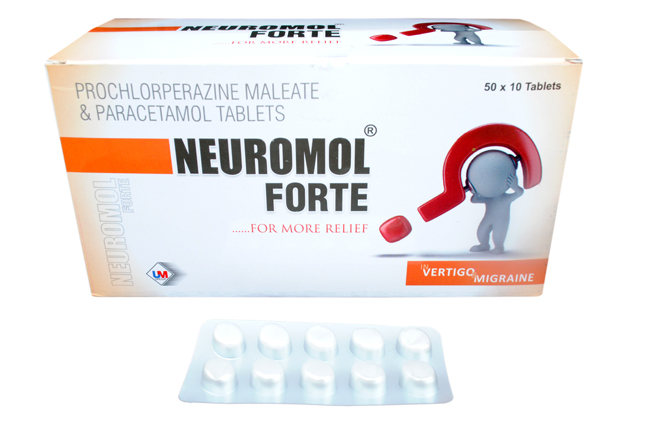 The Pharmaceutical Tablets are prepared by our team of professionals under the strict supervision of experts so that the quality is not hampered. 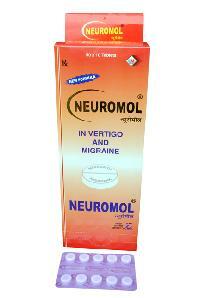 They are widely in demand due to their effectiveness and perfect composition. Order retail or bulk, timely deliveries are assured! 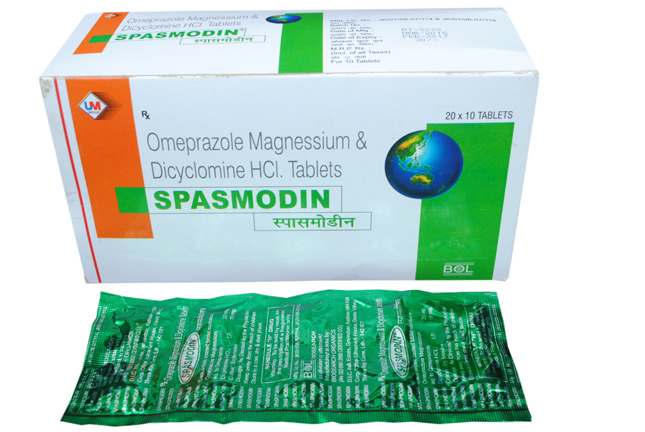 Keeping in consideration the latest standards, we are involved in supplying only high quality Spasmodin Tablets at reasonable prices. In order to keep our offerings in safe and secure conditions, we have developed a storage unit and keep it updated with the defined industry standards. 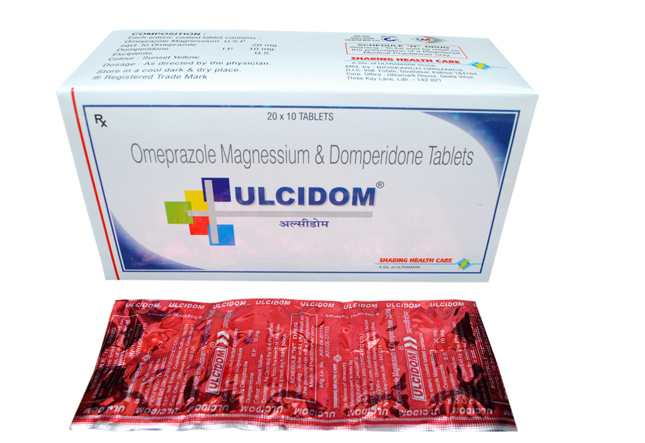 Ulcidom Tablets are prepared by our team in accordance with the laid quality norms. These Tablets are recommended to treat vomiting or nausea that is caused because of indigestion, diseases or drugs. 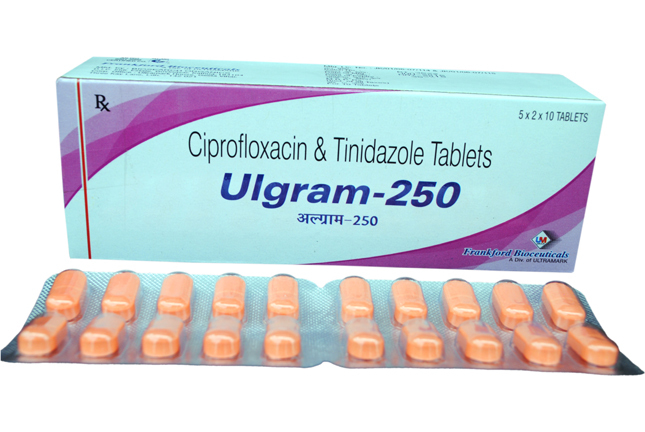 Brand Name : ULGRAM - 250 & 500 Tablet. 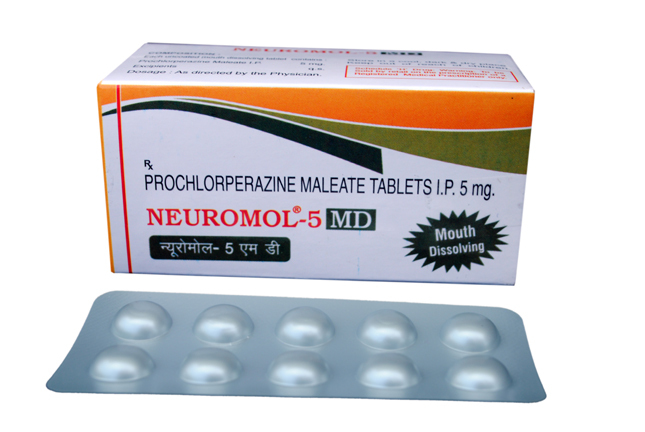 Forget mild to moderate infections caused by certain bacteria as we are coming to you with our quality tested lot of Zeromycin Tablets. 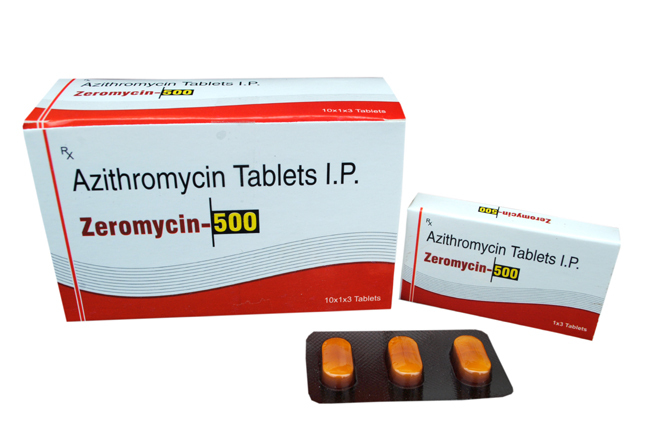 You can obtain Zeromycin-500 Tablets from us in bulk as well.